There is plenty to tell and room for discussion, so we decided to organize this lecture in a Café. Get yourself a drink and listen to what our speakers have to tell! 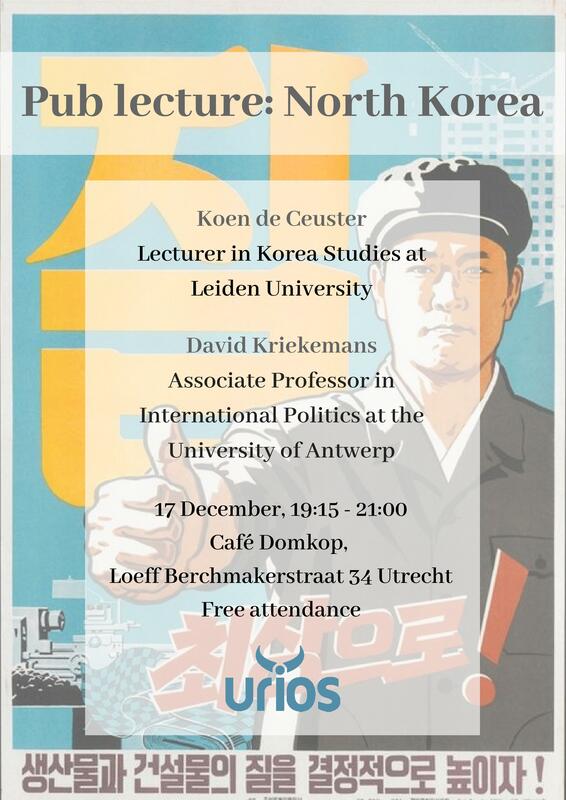 Koen de Ceuster, he is a lecturer in Korean Studies at the Leiden University. He will give you an insight in the current internal situation of North Korea. David Criekemans, he is an Associate Professor in International Politics at the University of Antwerp. He will be talking about the current external situation of North Korea.